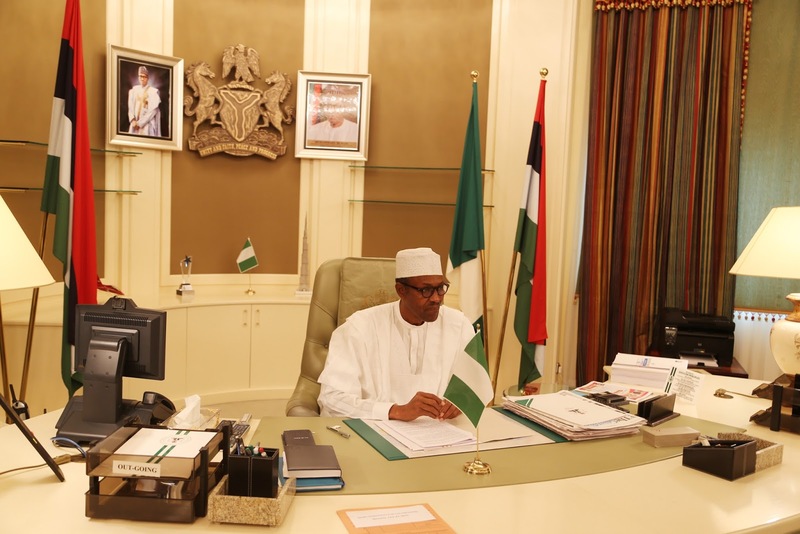 President Muhammadu Buhari has approved the appointment of 18 new Permanent Secretaries in Nigeria’s Federal Civil Service, replacing earlier sacked ones. The President also approved the deployment of the Permanent Secretaries, collapsed some Ministries and announced the establishment of new ones. The new ministries are; Information and Culture, Budget and National Planning, Agriculture and Rural Development. 14. Dr. Habiba Lawal – Fed. Min. of Science & Tech. President Buhari had earlier ordered the mass retirement of 17 Permanent Secretaries in the Federal Civil Service. No reason was given for their retirement. The new appointments and deployments are with effect from Tuesday, November 10, 2015.